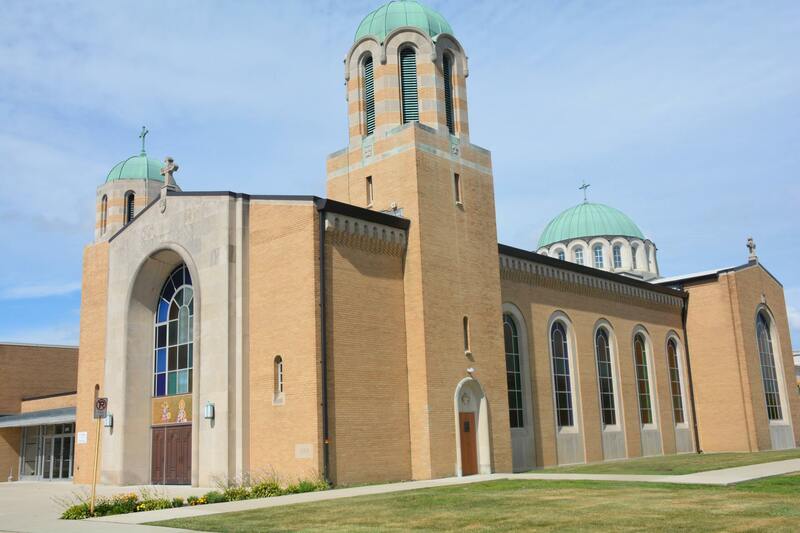 The 43rd Annual Diocesan Convention was hosted by St. Clement Ohridski Eastern Orthodox Church in Dearborn, MI, July 20-22, 2018. His Eminence Metropolitan Joseph was joined by clergy and delegates from a majority of the parishes, monasteries and missions of the Diocese in a three day gathering to strengthen the spiritual life of the Diocese and to discuss important Diocesan business. The Convention began Friday evening with prayer and a meal in the parish hall in preparation for a full evening of committee meetings. Following the dinner, the Diocesan Mixed Council, Diocesan Board of Trustees, Diocesan Sisterhood, and the Parish Board Presidents all gathered in their separate committees to discuss various items of business which were later reported during Saturday’s Plenary Session. The final session of the evening was a combined meeting of all in attendance to discuss the ongoing work of the Diocesan Bylaw Commission. This session was moderated by the Commission members. Various aspects of the current Bylaws and proposed revisions were discussed with several good suggestions being made from the floor as to how certain provisions might be improved. Several delegates urged that in addition to drafting revisions for the Diocesan Bylaws, the Commission should also provide the parishes with model parish bylaws to help protect parish property and to aid in creating greater harmony in governance throughout the Diocese. 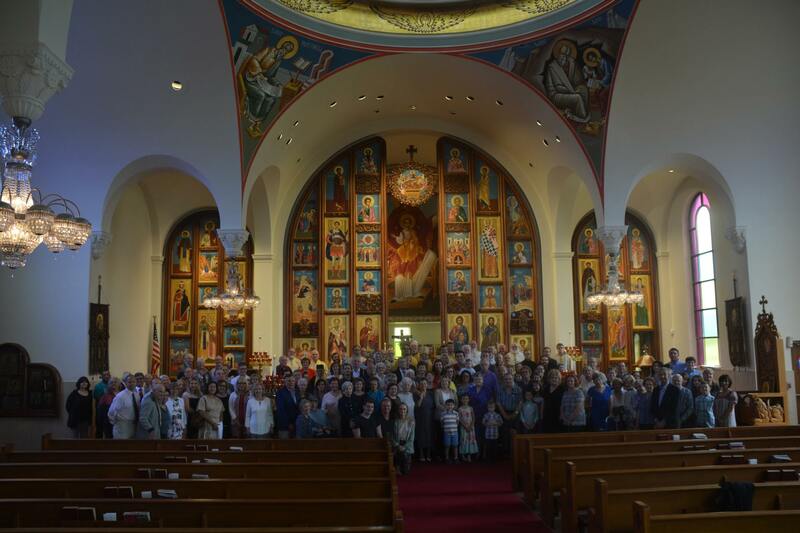 The Commission members were encouraged by the discussion, and with Dedo Vladika Joseph’s blessing will continue their work, seeking to continue such welcome conversation about Orthodox church governance at both the diocesan and parish levels with the clergy and faithful. The Plenary Session on Saturday was preceded by a Te Deum/Moleben prayer service and a breakfast for delegates and guests. His Eminence officially opened the Session, welcoming all and asking all to congratulate Fr. Antonie Poposki and the parishioners of St. Clement for their growth and the beautification of their temple. He urged us all to become "true sons and daughters of God", and to encourage our neighbors to join us in becoming a unified dwelling place for the Holy Spirit. During this all day session, the Patriarchal Greeting of His Holiness Neofit was read in both Bulgarian and English; His Eminence Metropolitan Joseph delivered an inspiring State of the Diocese Address; and the Diocesan Financial report for the past year was made and accepted. 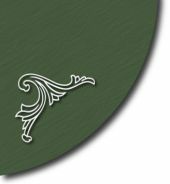 Brief parish reports were made by all attending priests, after which the various committees reports were made, including a report on the Popadias Retreat, and a report from the Ad Hoc Committee for Education. Following the acceptance of the reports, the Plenary Session moved into new business. The delegates unanimously approved all five proposals made in the Education Committee report, most notably extending the work of the Committee (renaming it the Diocesan Education Commission) and continuing its financing at the 2018 level as part of the Bulgarian Orthodox Youth Apostolate. The goal for the coming year is for all clergy to focus on educating parishoners on the importance of living an Orthodox family life in their own homes – “the home church”. The Commission will focus on providing practical educational materials for use in the home and in the parishes via a series of small booklets, lesson plans and short videos. After considerable discussion, a majority of the delegates voted to approve a motion to continue parish dues at the 2018 level, and in a separate motion voted to set the entire 2019 Diocesan budget to be the same as last year's budget (2018). No decision was reached about the location of the 2019 Convention; this will be announced at a later date. The meeting adjourned. Saturday evening, following a celebration of Vespers, everyone gathered for a special dinner and dance in the newly renovated parish hall. The Diocesan Sisterhood held their usual drawing, the proceeds of which will support the Diocese’s charitable activities, and everyone enjoyed the good food, live music and warm fellowship. 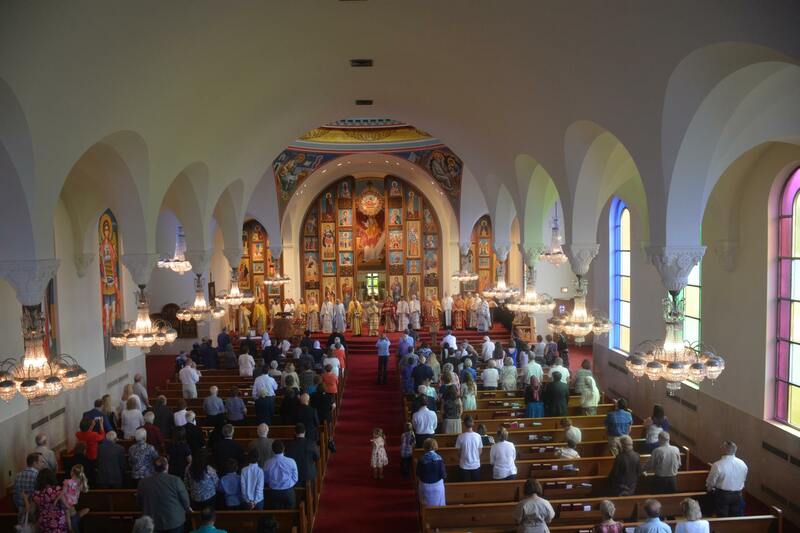 Sunday morning all gathered again in the beautiful St. Clement temple for the Hierarchical celebration of the Divine Liturgy, during which the Rev. Fr. Antonie Poposki was elevated by His Eminence Metropolitan Joseph to the rank of archpriest. Axios! Dostoyn! Worthy! The assembled clergy and delegates to the Convention congratulated His Eminence Metropolitan Joseph, together with the newly elevated Archpriest Antonie Poposki and his Popadia Sashka; the Chairman of the Board of Trustees, Mr. George Rochette and his wife, Sandy; the President of the Church Committee, Mr. Robert Kondoff; and all the faithful parishioners of St. Clement Church for their excellent job of hosting the convention. Many years! The day concluded with a festal brunch served in the parish hall and the departure of the delegates to their own homes. Glory be to God, and thanks to all for a blessed and successful 43nd Diocesan Convention!